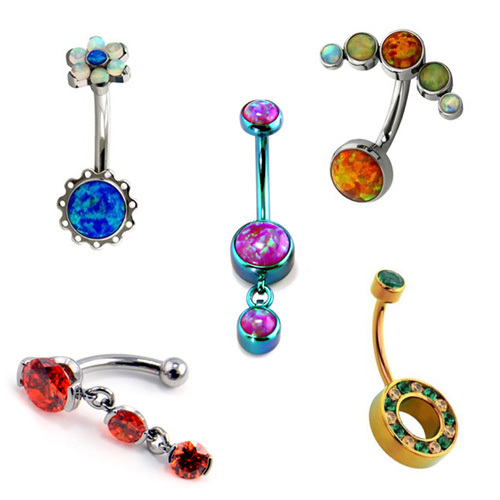 Belly Rings. Navel Curves. 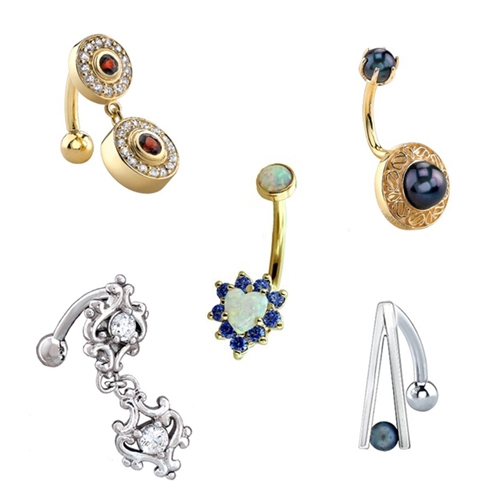 Navel Barbells. 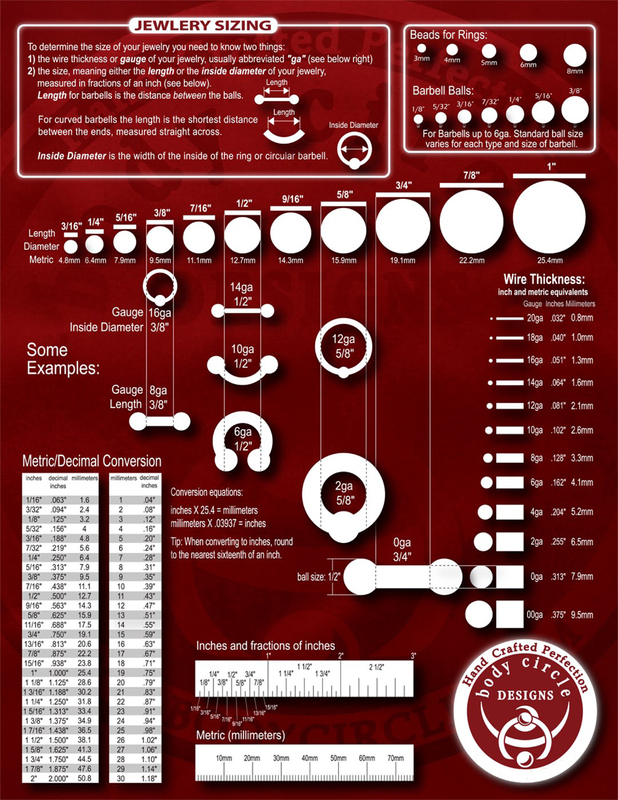 J-Curves. 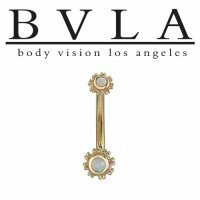 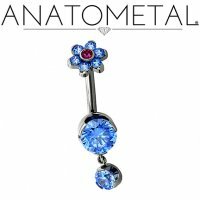 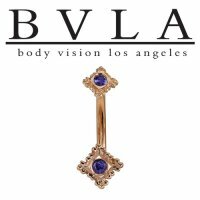 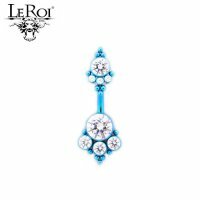 Gold, Titanium and Surgical Steel Curved Navel Barbells by Anatometal, Industrial Strength, Body Vision LA (BVLA), Body Circle and LeRoi.